Insul-Vest quality thermal insulation products are energy saving and protect personnel. 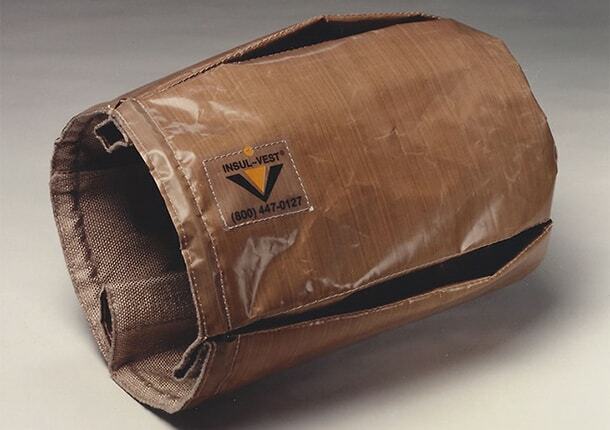 Since 1979 various industries continue to use Insul-Vest products for their applications. The leading manufacturer of high temperature insulation blankets. We offer off-the-shelf and custom designed products for many industries and applications. We have products for medium to high temperatures and use a variety of materials depending on the application. Check out our wide variety of energy saving solutions. Off-the-shelf insulation for barrels. 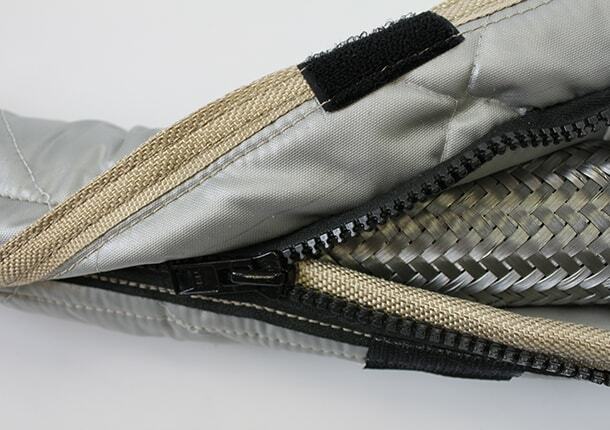 These Patented insulation jackets are pre-manufactured in several diameters and widths for easy installation. Protects injection molders from purge-back by covering from the front edge of the nozzle back to the front zone. 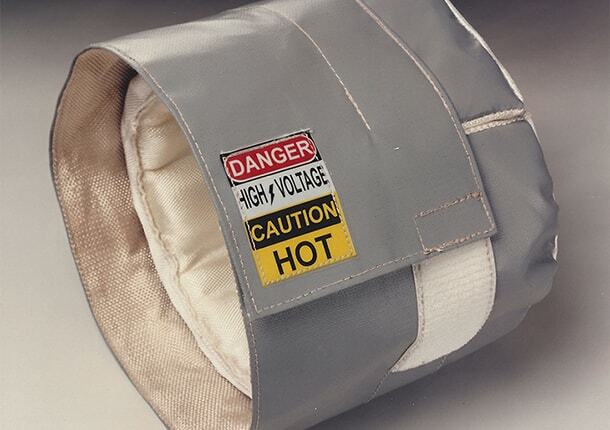 Save on energy costs with our high-temperature insulation blankets featuring a Nylon polymer zipper.